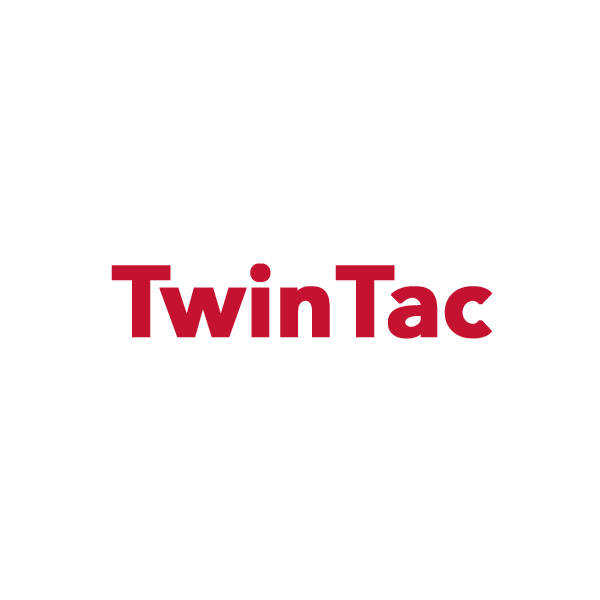 TwinTac is a aqueous acrylic adhesive on a 2 mil clear PVC carrier, each side is protected with a gridded bleached Kraft release liner. This phthalate-free adhesive is great for cut sheet applications. 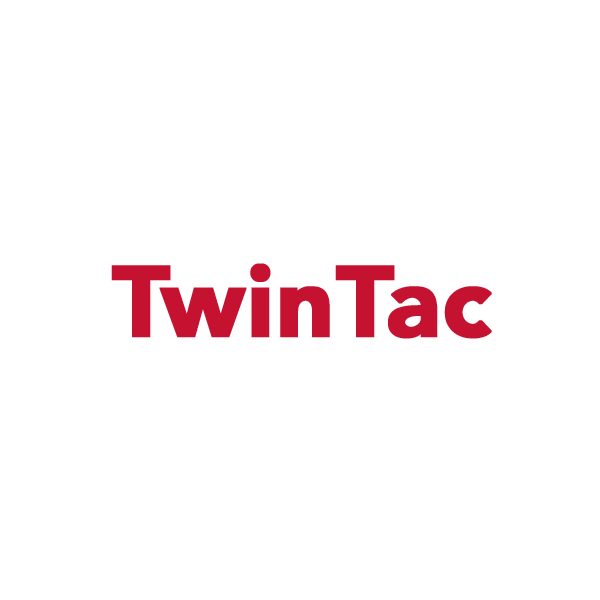 TwinTac has twin release liners that allow it to be pre-cut to the correct size for the required job beforehand, thus reducing waste.